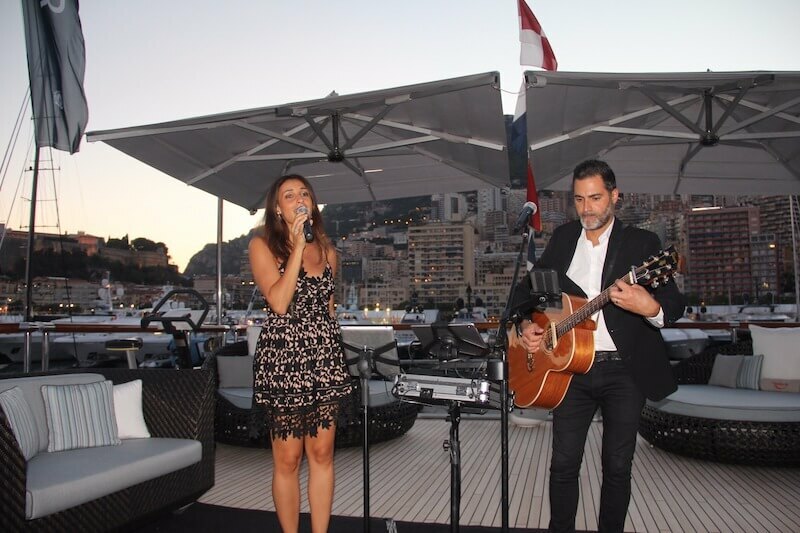 This singing duo based nearby Monaco has been a huge hit during the last Monaco Yacht Show. He is playing guitar as well as singing as she sings. A great and charming duo who can perform during 2 hours. They can also bring their own sound system if needed. We will definitely see them again singing and performing during the 2019 Monaco Yacht Show edition!